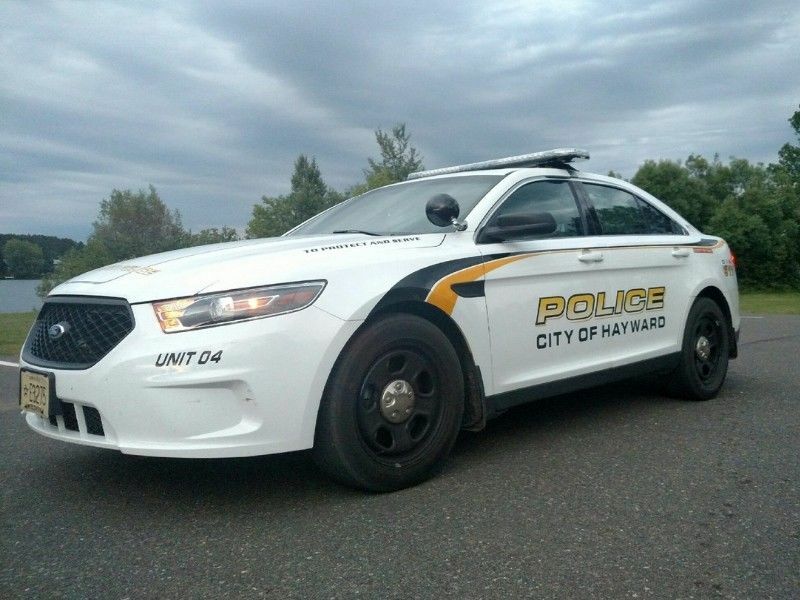 SAWYER COUNTY -- Three teenage girls were approached by multiple males at a coffee shop in Hayward, according to a press release from the Hayward Police Department stating they had taken a complaint regarding the situation. (Press Release) — On January 17, 2019 at about 8:10PM, an Officer for the City of Hayward Police Department took a complaint of 3 teenage girls being approached by a black male subject at Caribou Coffee around 7:30PM. The male subject sat behind the teenage girls and was mumbling under his breath. The girls felt this was strange and packed up to leave and then were approached by the black male subject and asked what they were doing later that evening. A white male subject then asked the black male to ask the teenage girls to come with them. The teenage girls reported they exited the store when their families arrived to pick them up and the male subjects left shortly after them and got into an unknown make and model mid size white suv with unknown Minnesota registration driven by an Asian Male subject. The unknown males where all thought to be in their late teens and early 20’s and possibly under the influence of drugs or alcohol. The City of Hayward Police Department worked with Market Place Foods and obtained video footage of the incident. In the footage a black male is seen approaching the teenage girls and then sits behind them. The subject then engages them in conversation for a brief period of time. The subject then goes and sits back down by another male subject as the teenage girls leave the coffee shop. Other male subjects that later motion for the two men sitting in the coffee shop to leave are seen in the store shopping and purchasing items. Shortly after the teenage girls leave the store the four male subjects leave the store and enter a white suv. All of the male subjects appear to be in their teens or early twenties. At this time we do not have evidence to believe these individuals intended to harm the girls but more likely they engaged in poor judgment causing the victims to be concerned and frightened. With regard to the recent child abduction in Barron County, we take all calls like this very seriously and encourage the public to inform us when they feel something is not right. We appreciate the concern of the teenage girls and their parents for notifying us of this incident. We encourage anyone with information about the male subjects or vehicle to please contact the City of Hayward Police Department at 715 634-5213 so further follow up can be conducted.